We where asked to build a fresh looking colorful website which is easy to use. 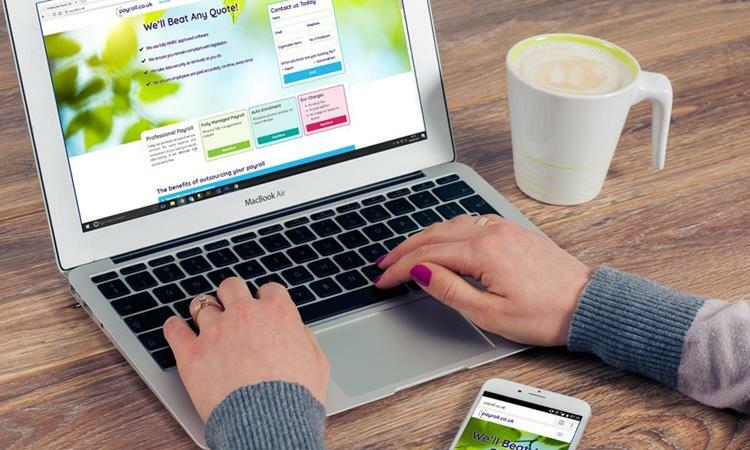 It had to include a contact form as well as blog and high quality content. After demoing our DYSC CMS system to the client they where impressed and shocked at how our website building application performed vs other content management systems. We agreed on a concept design and started building the theme into DYSC CMS. 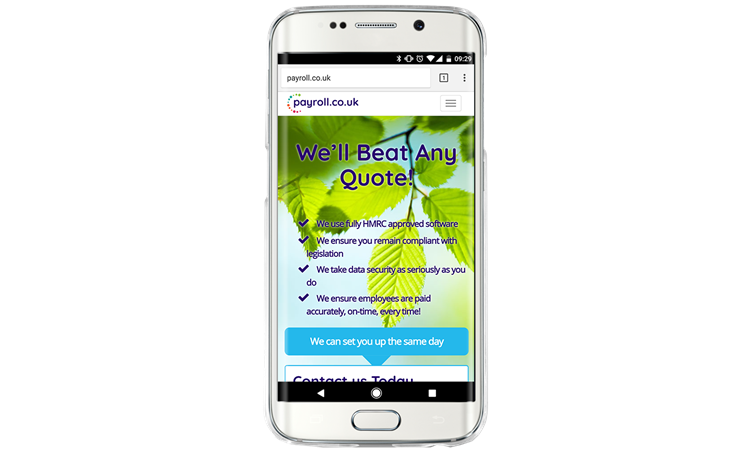 Using our system meant that payroll.co.uk could add their own content and the final result would be the same as if we hand built the pages our self&apos;s.